Indicate your availabilities per periods in hours per day. Enter your days off in a calendar. Create a list of tasks with a deadline, a load in hours and a priority rank. 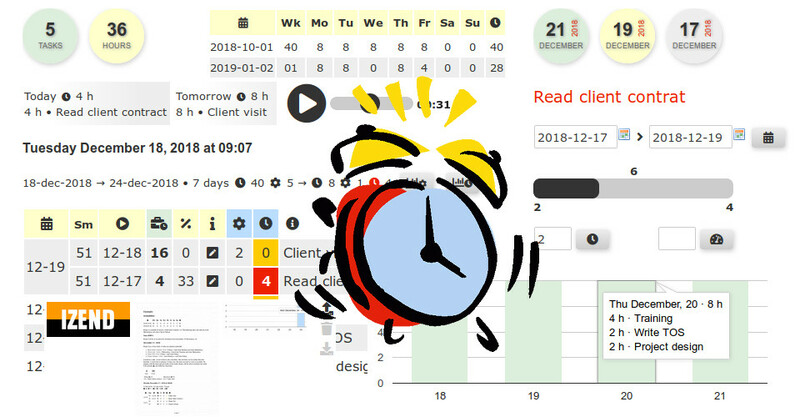 Let the program sort your schedule, compute the number of days needed per task, your margin in hours per task, warn you when a task must start earlier than intended, alert you when a task isn't doable in time. Draw the graph of your activities day after day with the number of hours to do per task. Balance your schedule by playing with the start and end dates of your tasks, the maximum number of hours you want to spend per day on some tasks. Enter the progress of your tasks and follow how your schedule is updated. Draw the graph of your free time. See when you can add more tasks. Try to add a new task and analyze the impact on your schedule. Index your tasks with keywords and find them with the integrated search engine. Associate your tasks with downloadable images and PDF documents. Record an audio. Write a complete blog with a well-presented text, clickable images, links to external documents, a video on YouTube, charts and Post-its, a map Google map, etc. 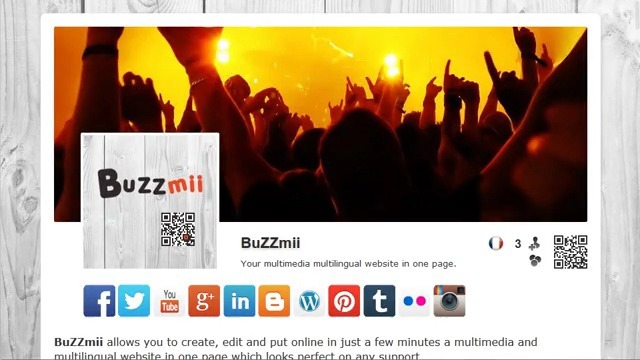 BuZZmii lets you to create, edit and put online in just a few minutes a multimedia and multilingual website in one page which looks perfect on any support. 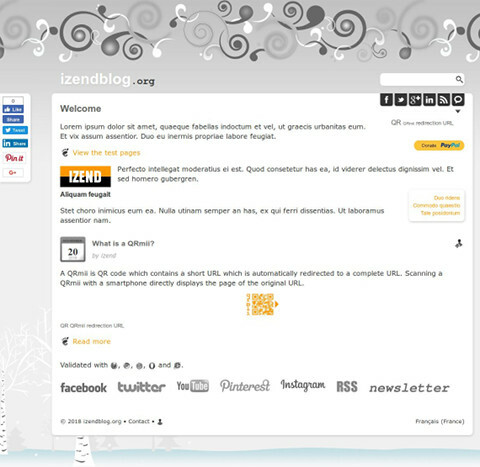 iZend is built with a straightforward architecture designed for organizing publications and programming services in several languages for different media with a responsive layout. 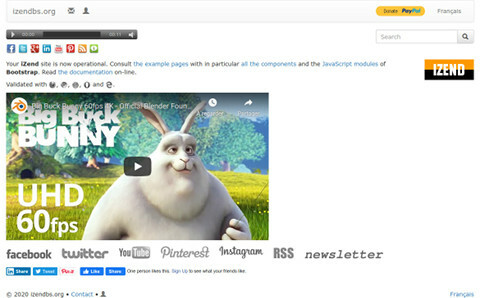 It includes a content editor, a set of presentation models, an indexing system, a search engine with an input corrector, editable comments, file downloads, secure votes, RSS feeds, HTML newsletters, QR codes, Google Analytics, a payment system (PayPal, Payline) and more. 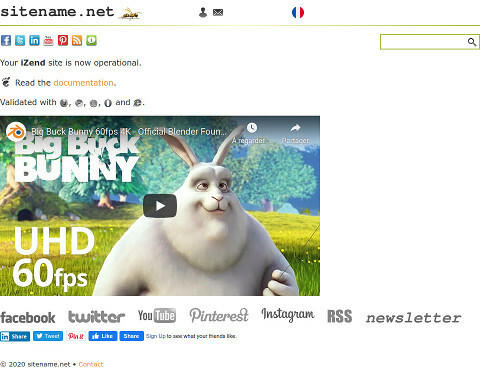 It carefully interfaces search engines and social networks. It manages a community of users with configurable privileges. 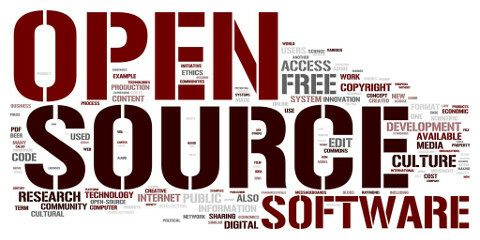 So-o defines a functional layer which adds an object-oriented programming model to a structured programming language. Inspired by Smalltalk, fruits of a long practice of Objective C and different Lisp dialects, So-o is complete, simple and light, easy to understand. So-o has 3 functions: defclass which defines a new class, sendmsg which is systematically used to send a message to a class or an instance, and supersend which runs a method inherited from a superclass. Simply object-oriented! 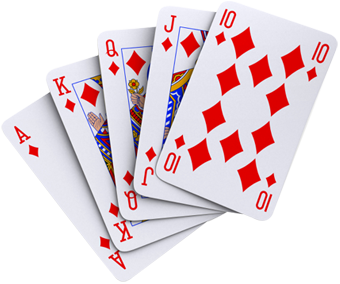 A game of poker • A complete program written in C with So-o.